Looking to speed up your metabolism? 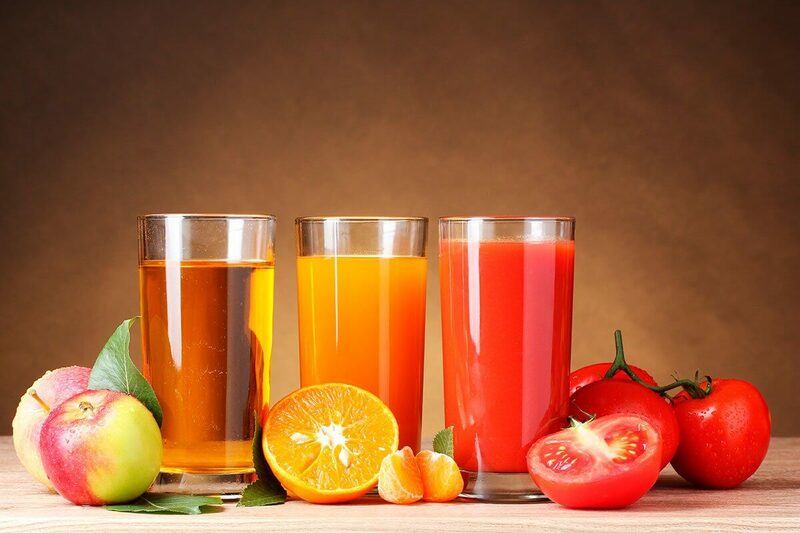 These natural, healthy drinks can help! If you’re looking for a natural way to lose those extra pounds or just to detox your body, take a look at these drinks for your metabolism. They’re perfect for speeding up your metabolism and will help you out in your weight loss journey. 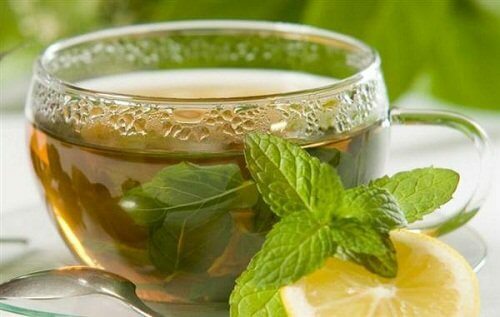 Firstly, prepare the green tea to make the base of this metabolism-boosting drink. Then heat the water in a pot, and, once boiling, add the 7 tablespoons of green tea. Let steep for 10 to 15 minutes, strain, and pour into a jar. Set aside and chill. Finally, add the mint leaves and lemons, and cut into slices. Let the ingredients marinate for a few hours. Then put the jar in the fridge overnight and let sit until the next day. In the morning, it will be ready. Drink a cup every day for a week on an empty stomach, and you’ll see the difference. Due to its many nutrients, this smoothie will provide the protein you need and keep your muscles healthy. In addition to that, the strawberries make it one of the best drinks for your metabolism, and will help to speed it up. Add all ingredients to a blender and process until all lumps are gone. Thanks to nutrient-rich ingredients like grapefruit, this smoothie is great at getting your metabolism going. Firstly, add the grapefruit juice along with the slices of (previously washed) pineapple and raspberries to a blender. Then add the half cup of water to help with the blending. Process everything for a few minutes and then it’s ready to enjoy. Apples are perfect at cleansing your body and helping to burn extra fat. With this smoothie, you’ll be strengthening your muscles and burning any fat that your body doesn’t need. Firstly, add the yogurt and skim milk to a blender. Then cut the apple into pieces, remove the seeds, and add to the blender. After that, put the almonds into the blender as well and process for a few minutes until well-mixed. Finally, add the honey and cinnamon, if you like, and process until smooth. Is there anything more delicious than chocolate? Well, now we know that it can also help speed up your metabolism! 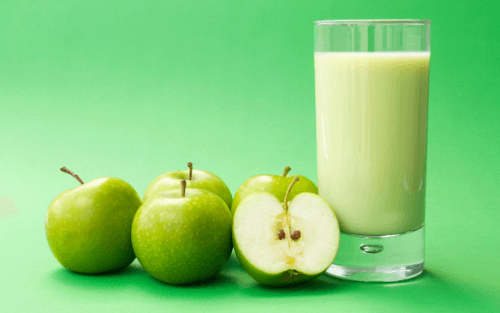 This drink is also ideal for consuming more natural protein. If you mix it with coffee, you’ll be getting your metabolism moving. This is one of the best drinks for your metabolism. 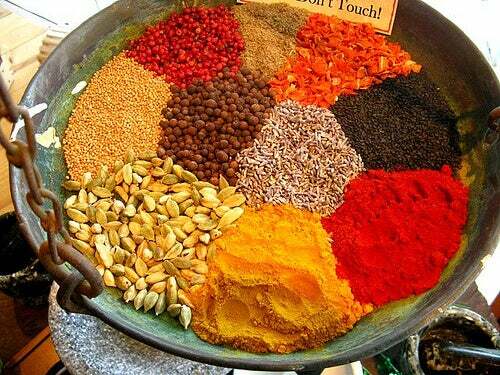 The best herbs and spices you can use are green tea, pepper, and cinnamon. They will create a metabolism-boosting tea, and, if you add honey for sweetness, you’ll also be detoxing your body. 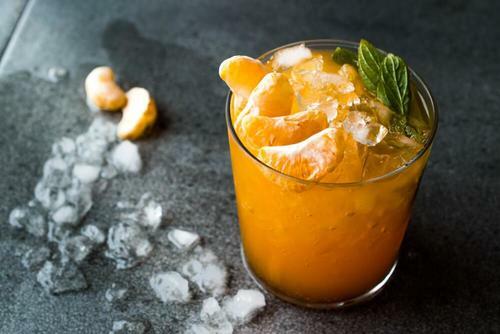 This spicy smoothie made with mangoes and mandarin oranges is a perfect combination for speeding up your metabolism. Process the mango and mandarins in a blender until well-mixed, and then add the cayenne. This mixture of fruits is an excellent source of vitamins and minerals and goes wonderfully with the cayenne. Remember that cayenne is great if you’re looking to get your metabolism going. The amount you add will depend on whether you want to highlight the spice or the flavor of the fruit. 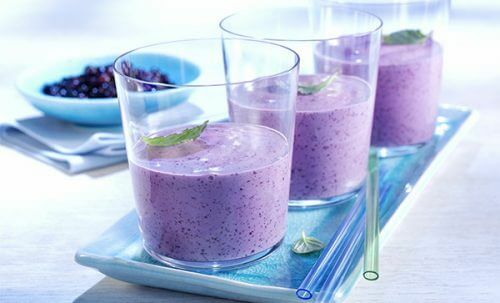 This blueberry smoothie is high in antioxidants and will help detoxify your liver, as well as being one of the best drinks for your metabolism. Blueberries contain a significant amount of amino acids that you body needs and will also help fight fluid retention. Process both ingredients until well-mixed. 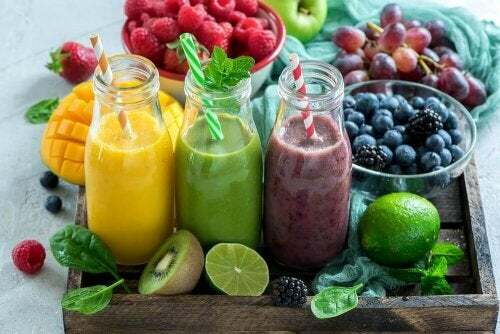 One way to mix it up when making smoothies like this is to switch out the blueberries for other berries like raspberries or cherries. You can also use almond milk in place of conventional milk. Watermelon is high in arginine, one of the amino acids your body needs to get your metabolism moving and burn fat. It’s great for summertime. To take advantage of the goodness of watermelon, all you have to do is remove the seeds and process for a few minutes in the blender.